The alien word “primaries” has already taken root in Russian political discourse. 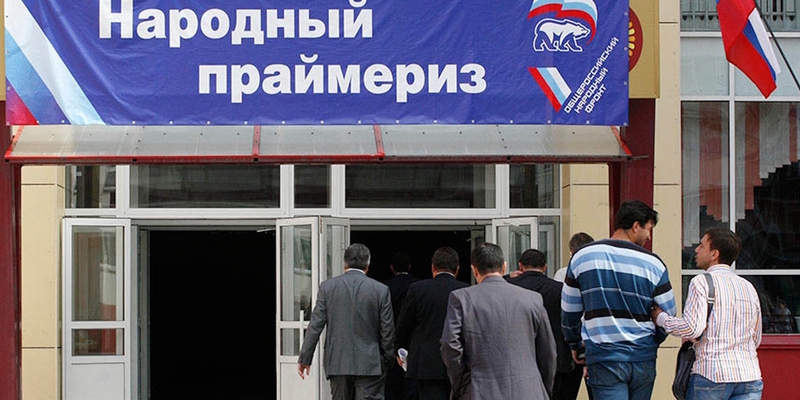 Nowadays primary elections defined as a means by which a political party nominates candidates for upcoming general elections or by-elections refer both to the situation in the United States and in Russia. Primaries may help to address the pressing problem of clearing the way for fresh blood to join the ruling party and Russia’s political establishment as a whole.